Simply one of the most incendiary live bands you will see. It’s the reason why they are the first major headline band we’ve invited back, following their unforgettable performance back in 2015, as they celebrate the release of their second album, Lost In Space, in 2019. 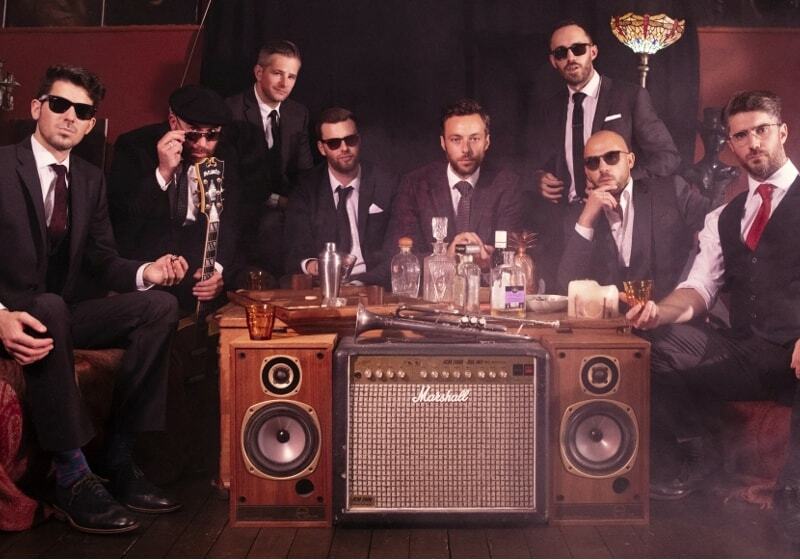 Originally formed in Leeds, this 9-piece juggernaut boast one of the best horn sections going, and blow their audiences away with the heavyweight skank in their groove as they merge ska and dub styles to devastating effect. Photos are up! Look how good it was! Dates next year are 5th - 8th July. Tier 1 tickets on sale Monday, woohoo! Pics by Recompose and staff. As ever a huge thank to all ticket buyers, crew, performers, volunteers for helping make the magic happen. Tickets for 2019 on sale Monday 9th July. Copyright © 2019 Kelburn Arts Ltd. All rights reserved.